Introducing Setra’s new Power Meter! Available mid-2019, the new Power Meter is making its debut at AHR 2019. 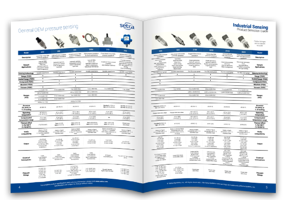 When picking the right transducer is paramount, let Setra help. With this guide, feel confident that you’re choosing the right technology and the right solution for your application.